Australian grocery, liquor and hardware supplier Metcash has reported growth in sales for the July-October 2012 quarter, in spite of continued price deflation and aggressive marketing campaigns by the major self supply chains Coles and Woolworths. 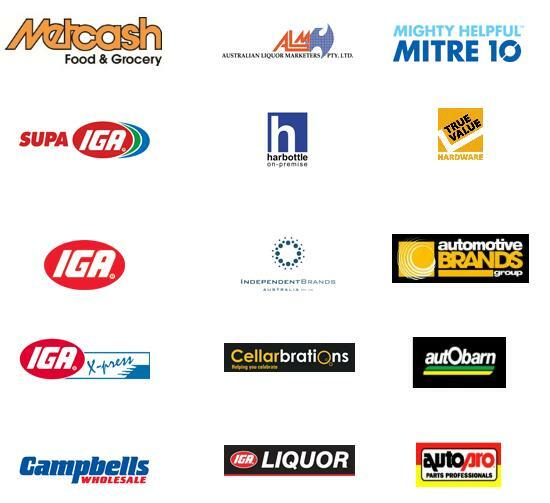 Metcash is the Australian-based owner of IGA stores, Mitre 10, Automotive Brands Group and Australian Liquor Marketers, and reported total sales revenue of $6.34 billion, a 3.5 per cent increase in sales up until the end of October 2012. However, the Metcash food and grocery business’ earnings before interest taxes and amortization (EBITA) were down 5.4 per cent to $175 million over the period. Metcash said that increased food and grocery sales as the result of the Franklins acquisition were largely offset by the impact of the Campbells warehouse closures and the loss and closure of a number of stores including the Cornetts/Walters restructuring. Some 21 new stores were added to the IGA family with another 38 due to be completed by the end of financial year in 2013. “The Supa IGA launch in NSW has been very successful and we are seeing the Franklins stores performing strongly once they are in the hands of IGA retailers. The strategic importance of the Franklins purchase cannot be underestimated, it was critical to boost our presence in NSW,” Mr Reitzer said. Meanwhile In the liquor business, sales were up 14.9 per cent and EBITA grew 26.7 per cent to $16.6 million. During the half, Metcash acquired one hotel and anticipate acquiring more over the next few months. Hardware and automotive EBITA increased 72.4 per cent to $15 million, attributed to network expansion, improved buying prices and a stronger market presence. Metcash reported that Mitre 10 trade sales were slightly behind the last half due to a slowing building construction sector, retail sales broadly compensated for this. There have been 35 stores that converted to Mitre 10, and three new joint ventures have been set up in the first half of 2013. Some of the stores recruited to Mitre 10 were under Woolworths’ Home Hardware and Thrifty Link trading banners.